There has been a big wave of nostalgia for non-smart phones around the world recently.. If you have loved these phones you could be pleased because PhoneCopy can easily transfer your contacts from your smart phone to a non-smart one and vice versa! No matter if you have Android or iOS, with PhoneCopy will be your data always synchronized and safely back-uped in the cloud! Are you upset with battery running out all the time, irritated by broken displays and tired of insomnia blaming your smart phone and its blue light? You can return to the dumb phone... Take the old original piece out of the box or just get the reborn version from the store shelf, transfer your data and contacts withPhoneCopy easily and enjoy the retro vibe! Are you looking forward to the summer? No school, off work! Holiday time is coming, so make your smartphones ready and take a lot of pictures! To have enough space on your device and not to lose your memories, back up your valuable Photos with PhoneCopy.com! 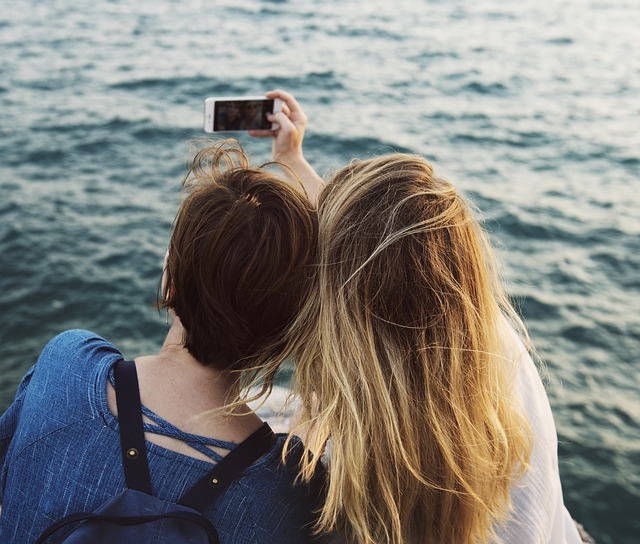 It can happen easily, you can forget your phone somewhere or it can just fall out of your pocket into the water…L But you can fully enjoy your well-deserved holiday without worries you could lose your data, new contacts and valuable holiday pictures. It would be a big pity! And in the meantime, we will continue on developing our new features! you haven't heard from PhoneCopy in a while, but that doesn't mean that we've been slacking off! We are coming up with a number of new features, so don't forget to check out PhoneCopy.com to backup and synchronize your phone data.